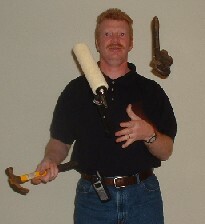 We can juggle your projects! Are you tired of dealing with a leaky faucet, clogged gutters, or an outlet that doesn't work? Or do you want new windows, a ceiling fan, or laminate flooring installed? One call can get all your needed jobs done. We offer estimates, courteous service, and reasonable prices. 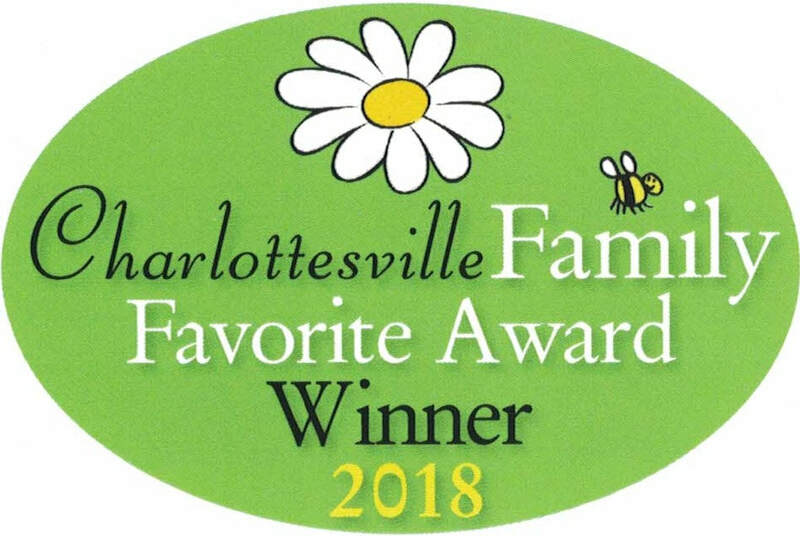 Charlottesville Handyman Services stands behind its work. If you're not happy, we'll make it right! Most people have a list of things they just can't find the time to do. We can help. Contact us through this site or call 434-760-4263. See our complete list of services.